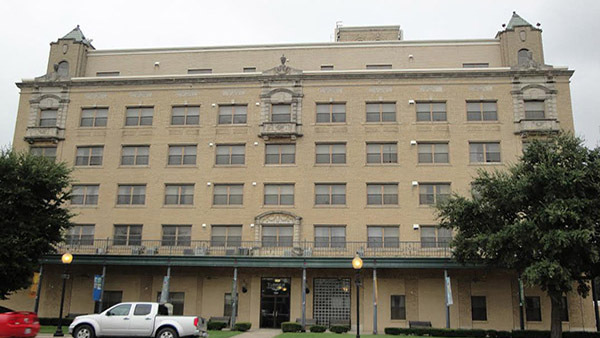 Gainesville Housing Authority is located in Gainesville, Texas, 6 miles south of the Red River, at the Texas/Oklahoma line. Gainesville is known as the “Front Porch of Texas”. We are home to the nation’s only Medal of Honor Host City program. Gainesville has a population of approximately 16,000, and is home to the North Central Texas College main campus, as well as Frank Buck Zoo and Water Park. GHA’s office is located right past downtown, off California between the railroad crossing and bridge. 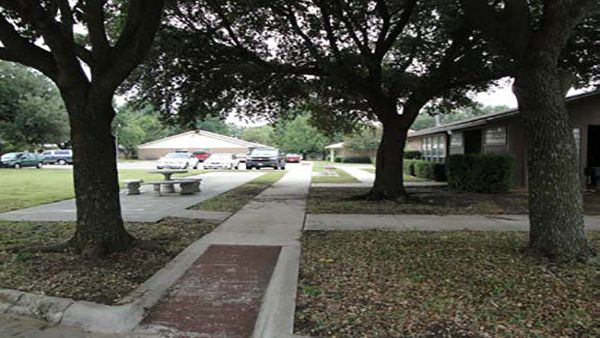 Gainesville Housing Authority was formed in 1961 to help with the growing need of low-income housing assistance for the families in Cooke County. We currently administer 416 vouchers through the Section 8 Housing Choice Voucher program. We also started the Section 8 New Construction program, to purchase, build or rehabilitated structures for our seniors and families in need. We currently operate 196 units under this program. 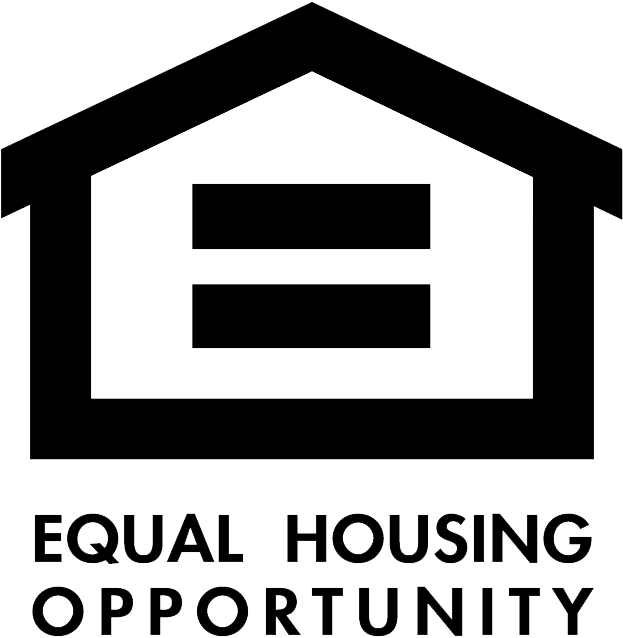 Gainesville Housing Authority administers both the Section 8 Housing Choice Voucher Program, the Section 8 New Construction Program and the Section 8 New Construction Substantial Rehabilitation Program for the U.S. Department of Housing and Urban Development (HUD). Participants in these programs receive rental assistance to search for housing in the private market, as well as properties we own and operate. 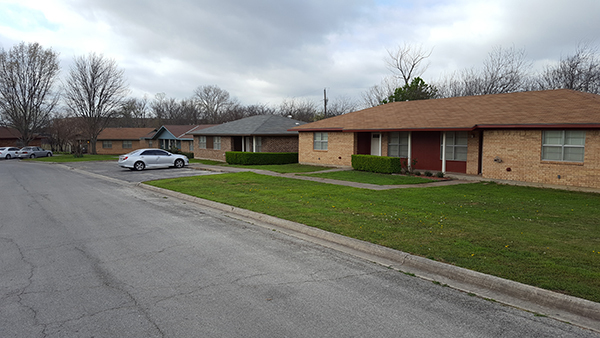 These properties are Turner Apartments - for residents 50 years of age and older, Pecan Creek Village - for residents 62 years of age and older and Washington Court/Walnut Lane - which we refer to as our family units. Family units are 2 bedroom duplexes, and 3-bedroom single family homes.